Any swimmers out there? If so, I've got the perfect new youtube yoga class for you! A viewer requested that I put a class on my channel to help increase core strength and shoulder/hip mobility so I've done just that. 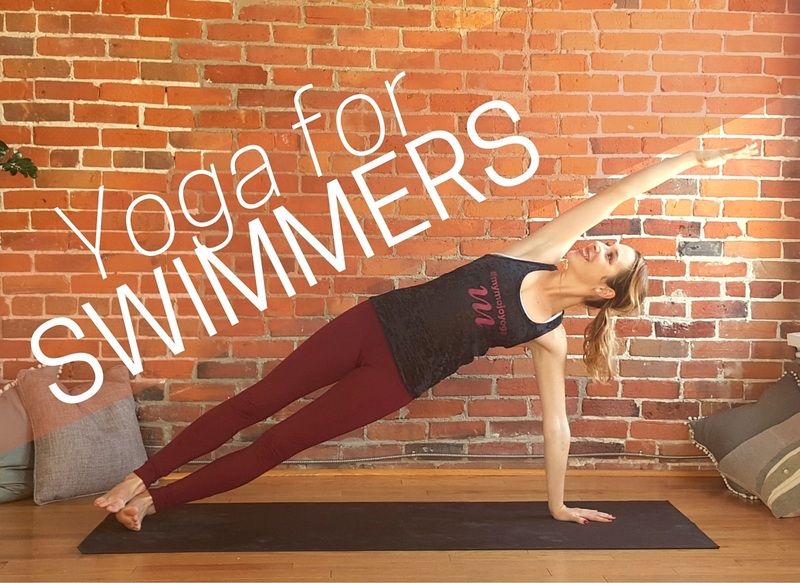 This week's free yoga class is a 30 minute practice for swimmers. I really love doing yoga classes for athletes so I was excited to do this one! This is an all levels practice that will go through poses like low lunge, side plank and reverse table top for a full body workout. It's a fantastic way to cross train as an athlete and improve your technique. Thanks so much, have a great day!